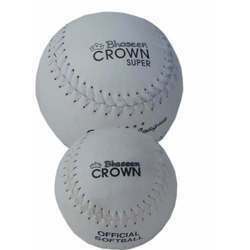 We are the major manufacturers and exporters of a wide range of Champion Super Base Ball that is made-up with superior quality materials that are procured from reputed vendors across the globe. 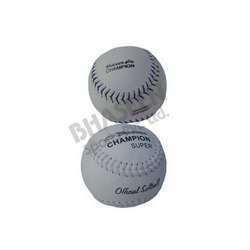 Our clients can avail bulk quantities of balls in different colours, customized specifications and best market prices. They are acclaimed for its durability and high grip. 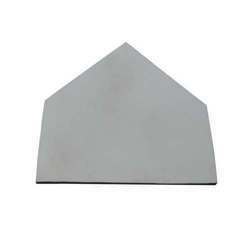 We offer a complete range of this Bhaseen's Double Base that has highly used in providing pitching plate. 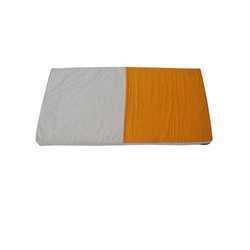 These are made of high quality material which are obtained from certified dealers in the market. 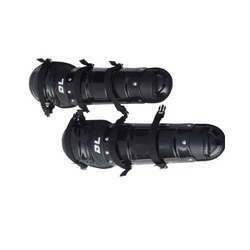 We offer these double bases according to various necessities given by our clients. Our range of these are available at reasonable prices as per standard norms. Imported Leg guard is available as per the requirements of clients. These are extensively in demand across the globe and are well known for the optimum durability and superior finish. Our range is tested by our experts on various parameters to offer an unmatched range to our clients it prevents the knees and legs from muscle pulling etc. at the time of gym. Clients can avail these at competitive prices as per international standards. 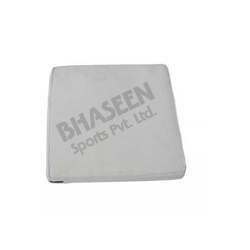 We supply Bhaseen Diamond Plate used for Competition as well as Leisure Play. 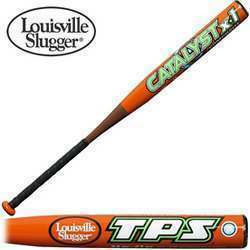 Looking for Base Ball and Softball Accessories ?